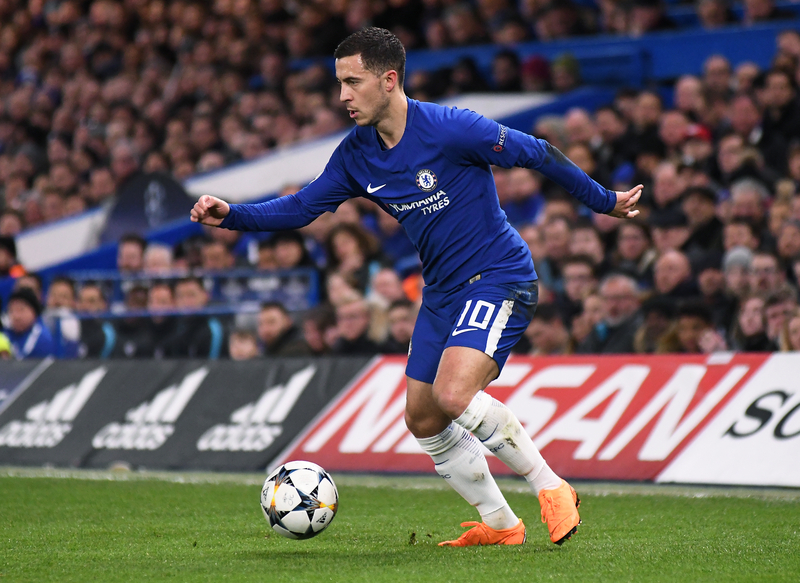 With Real Madrid constantly linked with Chelsea star Eden Hazard, a report has emerged today that states the club will use one of two players in a swap deal in order to land the Belgian. Telemadrid write that Mateo Kovacic (who is currently on loan at the Blues) or Marco Asensio will be used in a player plus cash deal in order pry Hazard from Stamford Bridge. The outlet also claims that Madrid will part with €100 million plus Asensio/Kovacic in order to get their man. I want Eden here, of course. But I want him here if he wants to stay here. The club is available to sign a new contract immediately, but it's up to him if he wants to renew or not. I know very well that there are discussions between the club and the manager of Eden every week, I think. So if there is something new, the club will call me immediately. Spanish site Onda Cero have also written that Hazard has already agreed terms with Madrid ahead of a potential summer move, with Chelsea valuing their biggest asset at €170 million despite the fact Hazard is entering the final years of his deal at the club. Hazard has been Chelsea's best player this season, but has been on something of a goal drought of late, having not hit the back of the net in any of his last ten games for club and country.